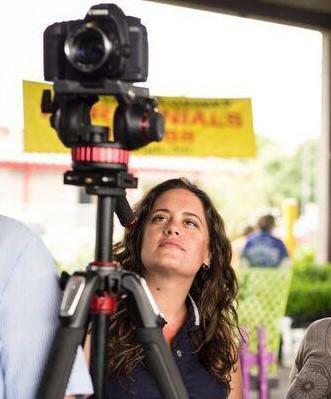 Dayna Reggero, who will bring her Climate Listening Project to UWF February 5. A film maker who travels the world listening to people’s stories about the environment and climate change will be showcasing her work and her message this week in Pensacola. Dayna Reggero began The Climate Listening Project back in 2014. It involves her traveling around the world and filming the stories she hears. "(We talk to) farmers, people who fish, parents, scientists, birders. And I try to follow the connections. The food that we eat, the things that we love, the children that we care about, the faith that we believe in; and I connect those conversations. Not to try to convince anyone that climate change is real, but to share these hopeful stories and to show the real people that are impacted by climate change and the real people creating solutions." Back in the early 2000s, Reggero graduated with a bachelor’s degree from the University of West Florida. She’ll be returning to her alma mater Tuesday with a presentation about the project. She says the teachers at UWF let her find her own path for her future. "(Those teachers) allowed me to really to use every single paper and every single homework assignment to talk about the environment, to talk about the things that I cared about, and really kind of craft my own environmental communications curriculum program." Reggero's talk at UWF is just one stop as she travels to schools and community groups showing her films and sharing her stories about climate change. And while you’d expect students to be receptive to her message, she has found that business leaders across the country are also getting on board. "I recently made a film about green building. This was architects, real estate agents, all kinds of people that are involved in the building world. And they're trying to think about how climate change is impacting the places where they're building. How do we build smarter? There are so many different (business) sectors (including) farmers. here's a community in Georgia that I listened to where this farmer made the switch from conventional, extractive farming to sustainable farming. And not only did he see the impacts benefit his soil and his land and his farming, but he brought 150 employees back to work on the farm which revitalized the whole, entire community." With The Climate Listening Project, Dayna takes the stories she hears and connects them to climate issues that people are already dealing with. "(There's) this Miami community (that) is flooding every year more and more. Well people can't get to work, (so) what does this mean for local businesses? What does this mean for the tourism industry? I think that there are so many interconnected pieces of where we travel to, where we live, the places we love." Reggero says this connection becomes clear by hearing these first hand stories. 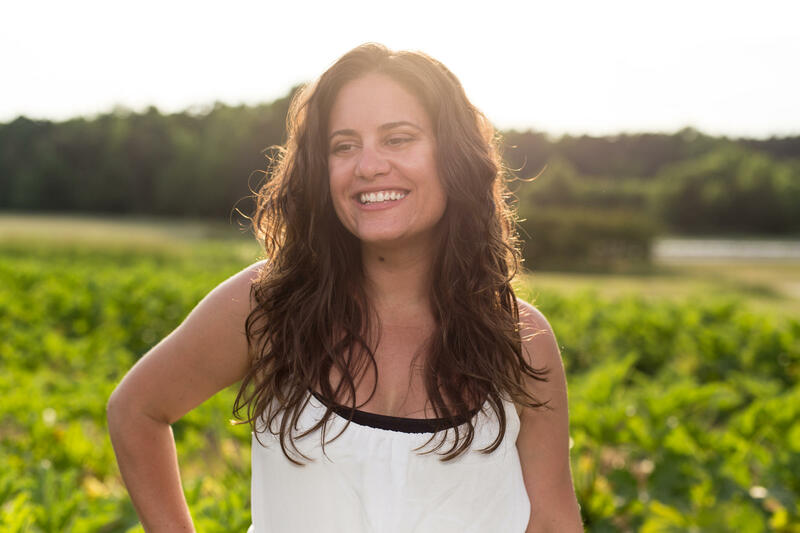 You can meet and hear Dayna Reggero this week in Pensacola Tuesday, February 5 at 4 p.m. at the University of West Florida Department of Earth and Environmental Sciences. That is building 13, room 230 on the UWF Pensacola campus. She will be hosting a discussion and showing some of her films. You’d like to think that if anyone would have accurate information about global climate change it would be science teachers. But a new study funded by the National Science Foundation concludes that this is not always the case. Dr. Ben Herman, an Assistant Professor of Science Education at the University of Missouri, was the lead researcher on the study. "[The study] was focused on the state of climate change education in Florida and the Caribbean. So part of that was [asking] what are the teacher knowledge bases and what are the climate change teaching practices.